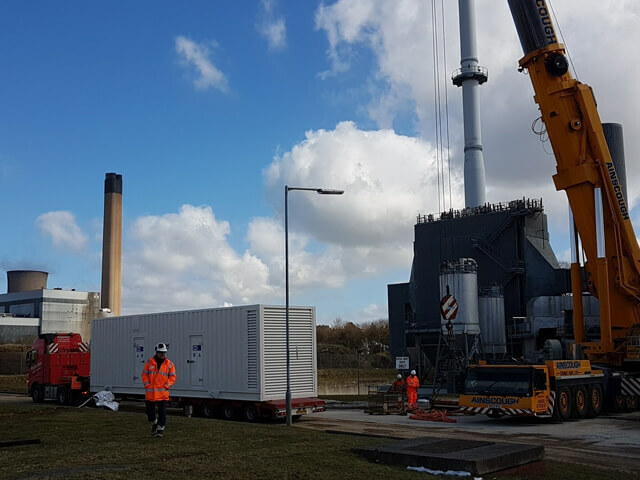 Scottish Power had 2 sites remote from their main Hydro Power Station both with sluice gates to control the flow of water to the turbines. These sites had no back up power and were subject to numerous large scale failures. 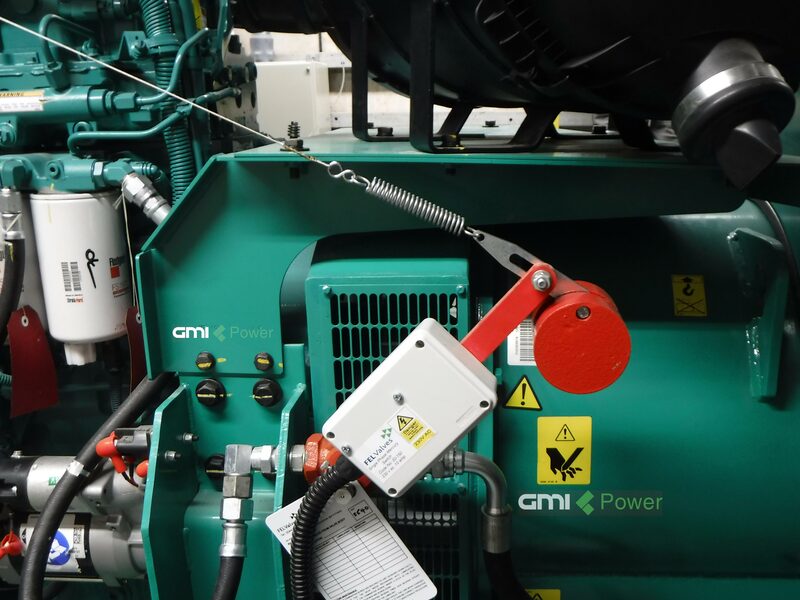 GMI Power worked in partnership with Scottish Power to create a bespoke design that would meet the clients specific requirements. 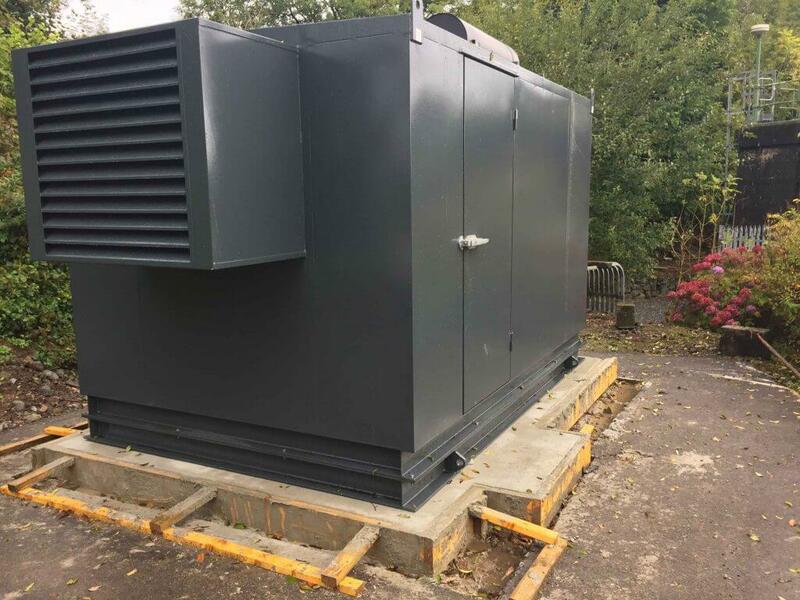 As part of the design we offered a solution using 1 genset at each site, with attenuation to meet their very stringent requirements due to adjacent dwellings and a fully automatic operating system with remote access and control also. 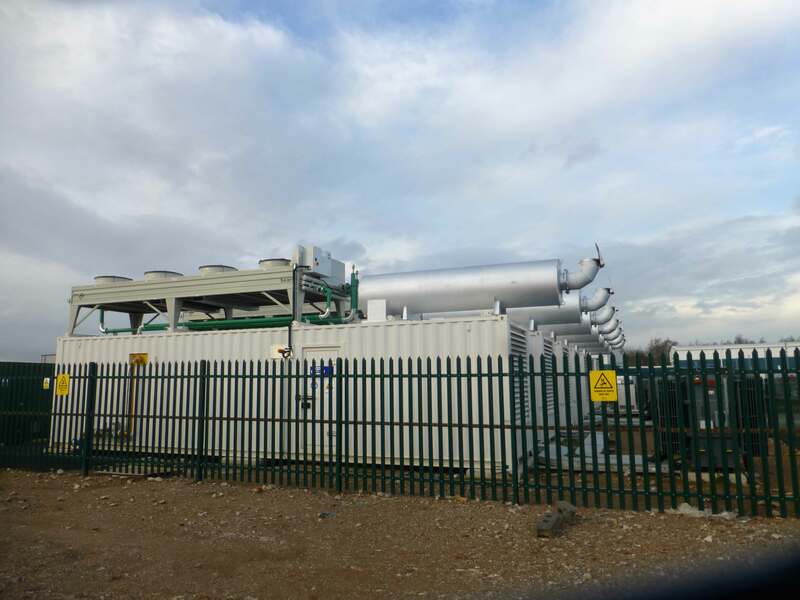 As part of the project GMI Power were appointed to complete the design of the controls and plant room layouts. The new sets were delivered, installed, tested and commissioned in the agreed time frame and on budget.